Darling 2 story home in Middleton School District. 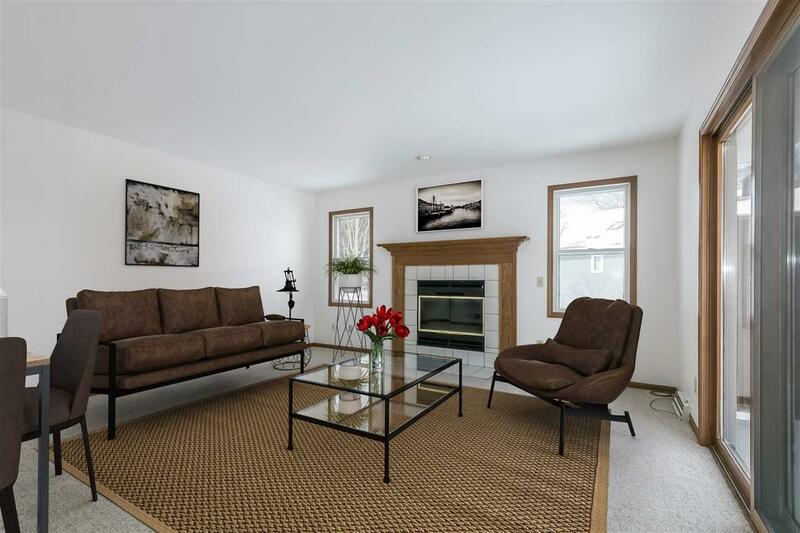 This 3 bdrm 2.5 bath home is ready for your story! 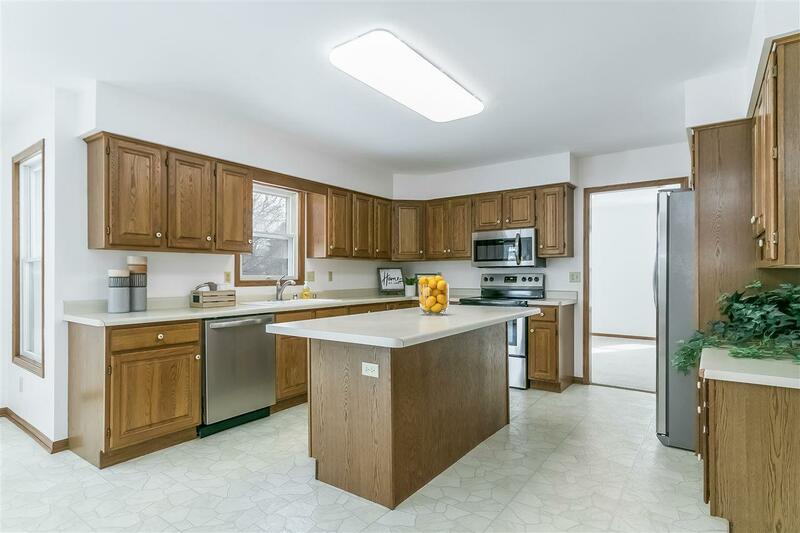 You will love entertaining in the kitchen with island & new stainless steel appliances. 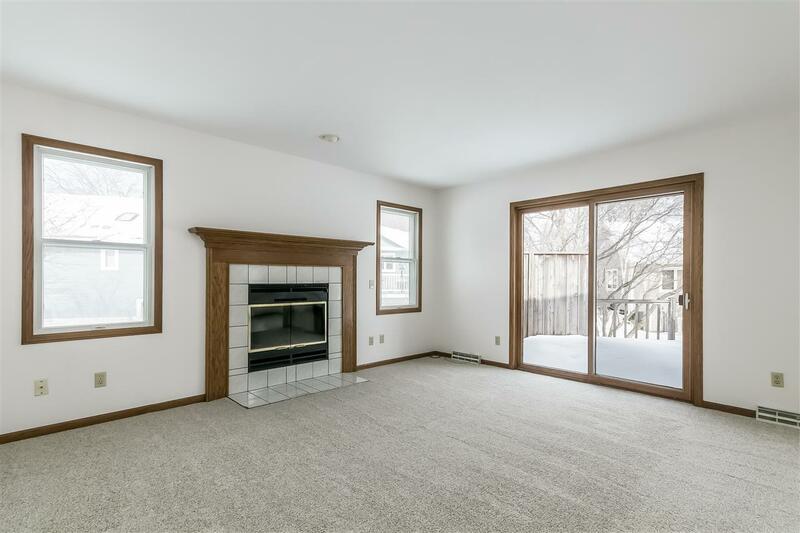 Family room w/wood burning fireplace. Want a bit more formality? The dining room is larger than normal & flows off the formal living room. Mstr w/jetted tub. New Roof/furnace/AC/carpets/toilets/appliances/paint/lights. A short walk to Capital Brewery, Little Red Pre-School & downtown Middleton. Family will love it if you join H.P. Pool! They can ride their bikes there & the library! Virtually staged. Start your memories!